If you are a stay at home mom and are anything like me, you wake up in the morning, look at the face of your beautiful infant/toddler and think to yourself ... "Hmm. What are we going to do today?" Especially if they are still unable to walk and unable to talk back to you, I'm pretty certain that you can only talk like cookie monster and sing One Two Buckle My Shoe so many times in one day. Though it's nice to have endless possibilities, I've been thinking lately about how I can add in some learning activities while we are doing these other things like playing at the park and swimming in the back yard. 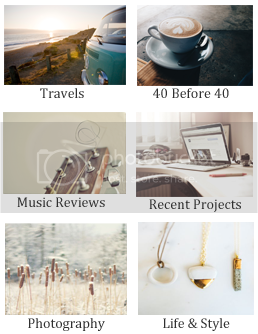 Plus, if I gave myself some structure (a schedule), I might actually be able to stick to a routine and can already have activities planned for that particular day without having to waste time looking up things to do or getting together the materials for our projects. 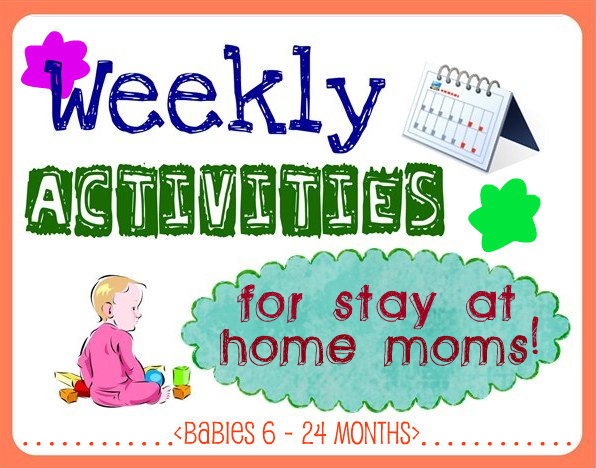 I've compiled a packet of weekly activities. 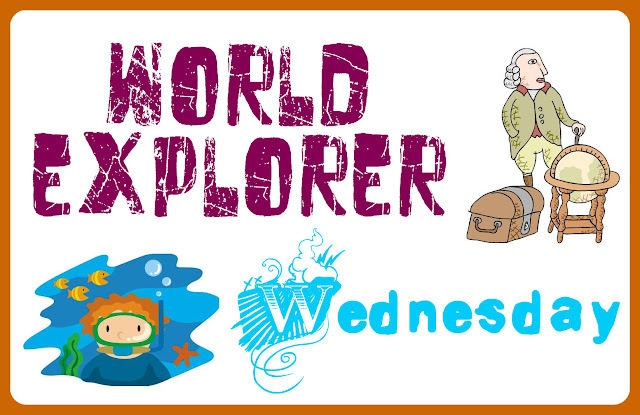 Each day of the week is different subject material based on the first letter of that day. I've even added in Saturday for those of us who have amazingly hard working husbands who sometimes spend that day at work. Feel free to use some of these activities in your week, or if you would like to try the entire schedule, feel free! I will have activity documents available for print down below. Music provides opportunities to practice patterns, math concepts, and symbolic thinking skills, all in the context of joyful noise - which makes it an attractive, engaging activity for very young children. There are many ways to participate in musical experiences. Plus, they are easily adapted for a range of developmental levels and abilities making it perfect for your own unique family schedule. First I would suggest if you don't have your child in a Kindermusik class, find one near you! For a list of Activities & Songs for MUSICAL MONDAY (also printable) click HERE. Reading aloud teaches a baby about communication, introduces concepts such as stories, numbers, letters, colors, and shapes in a fun way, builds listening, memory, and vocabulary skills, and gives babies information about the world around them. But perhaps the most important reason to read aloud is that it makes a connection between the things your baby loves the most — your voice and closeness to you — and books. Acting out these stories with your little one will help build their imagination and creativity, so be as silly and animated as you can! 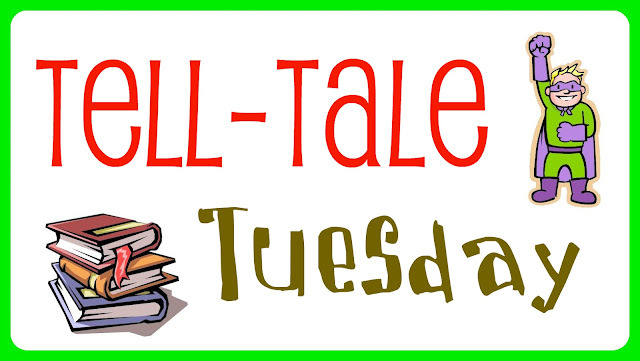 For a list of Activities & Songs for TELL - TALE TUESDAY (also printable) click HERE. Wednesday is all about being outside in the sunshine! Babies are naturally curious. They are driven to explore to learn and to practice new skills. They need constant, safe opportunities to move about and try things for themselves. Infants are in the sensory motor stage of development and therefore learn by exploring and receiving feedback from their entire body. 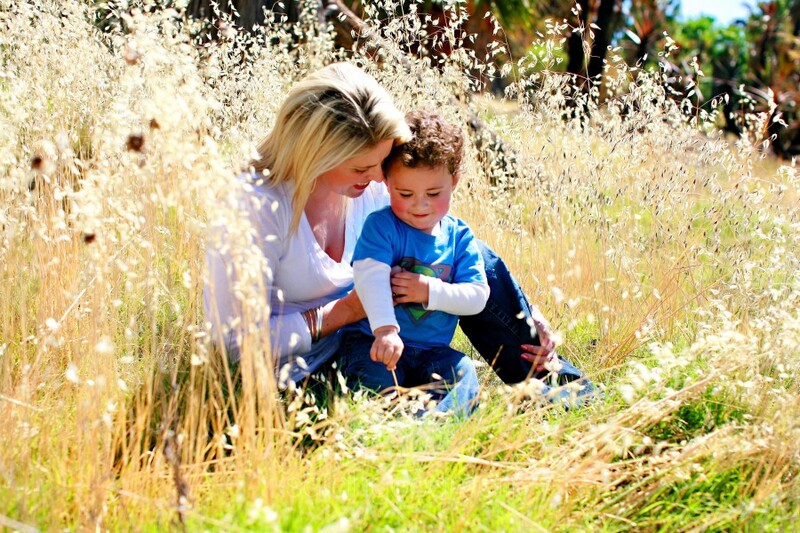 Infants and toddlers learn through all of their senses by touching, smelling, hearing, seeing and tasting the items in their environment. They gain valuable information about their world. This interaction with materials offers experience and knowledge upon which to build later experiences. List of Activities & Songs for WORLD EXPLORER WEDNESDAY (also printable) click HERE. Thursdays will be dedicated to thinking of and doing for OTHERS! How can children benefit from knowing about charity? Recent literature states that it’s one of the key ways that can help children develop into caring, well-rounded people when they get older. And in a world so full of violence and apathy, raising concerned, empathetic children is a necessity for the future. Many researchers have stated that charity work can enhance many personal, professional and social skills of a child. Literature suggests that the personal benefits of doing charity work for children of all ages are vast and invaluable. Some of these personal benefits include the growth of precious characteristics such as sympathy, empathy, compassion, kindness, generosity and humility. Resulting in the development of children that are aware of their surrounding environments, are able to compare theirs and others life and have a sense of their place within the world. Ideally maturing into responsible and mindful member’s of society. 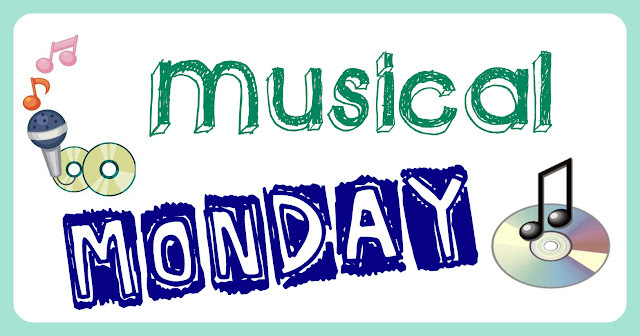 For a list of Activities & Songs for THOUGHTFUL THURSDAY (also printable) click HERE. Colors, shapes, animals, letters and numbers are abstract concepts that require repeated teaching for infants and toddlers to recall them. However, rather than rely merely on flashcards or other teaching strategies, you can use rich, diverse experiences that appeal to children's learning styles. By using such techniques, you keep your children motivated, focused and happy during the learning process. Further reinforcement activities help children transfer the new information learned from short-term to long-term memory. 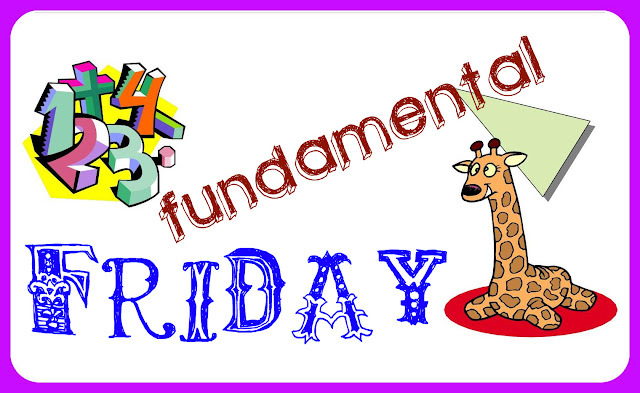 For a list of Activities & Songs for FUNDAMENTAL FRIDAY (also printable) click HERE. Studies show that young children should learn science through active involvement - that is, through first hand, investigative experiences. Infants and toddlers should be involved in "sciencing" verses the learning of scientific facts presented by others. Such involvement should be both hands-on and minds-on in nature. Your child is never too young to start learning how science works! 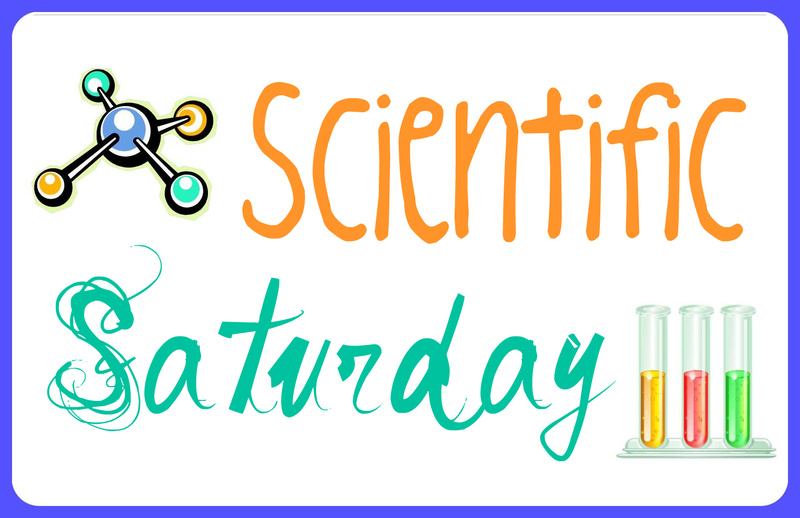 Here is an example of one of my favorite songs from Science Saturday! Such a cool way to learn the planets! For a list of Activities & Songs for SCIENTIFIC SATURDAY (also printable) click HERE.